This week I am guest co-hosting the Sunday Stars Linky in the place of the beautiful Steph. The linky is designed to give everyone a place to show off their favourite posts and make sure they don’t go unread. So for this week it’s myself, and the lovely Lucy from Mrs H’s Favourite Things who are hosting and we can’t wait to read your star posts! 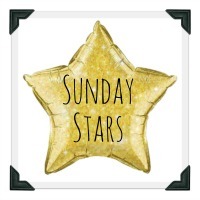 You can tweet your posts to either of us, myself @sarahjchristie, or the lovely Lucy @mrshsfavthings and also the @SundaysStars account using the hashtag #sundaystars and we will RT. We’ll also be pinning your posts to the Sunday Stars pinterest board. Our very own Lucy, with a very touching post about cancer research and what working there taught her. 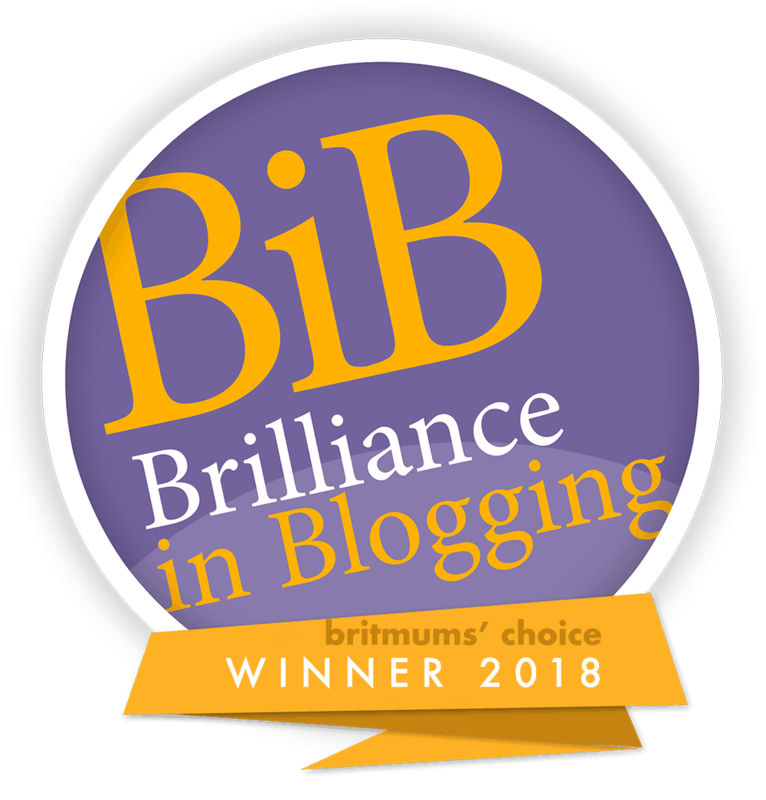 And Kirsten from the fab Guilt Free Guide to Motherhood with her great post about dealing with the stress of motherhood. Bob over and have a look at these fab posts if you haven’t already. Next weeks hosts will be the lovely Amy from Everything Mummy & Heledd from Running in Lavender so keep an eye out for them next Sunday. You can link up to 3 post old or new, anything that you are really proud of! Add our badge at the bottom of your posts. To make sure everyone gets a little love please comment on the post linked before yours as well as at least one other.